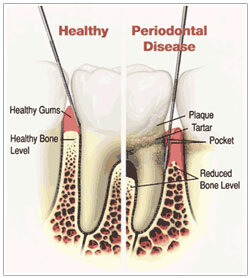 Gum disease is caused by plaque, just like tooth decay. If the plaque isn’t removed with brushing and flossing, it can get under the gum line and attack the gums, making them red and puffy. You may also notice some bleeding when you brush your teeth. 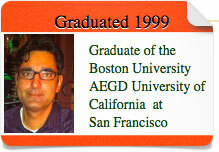 If left, the gum disease can cause serious problems. 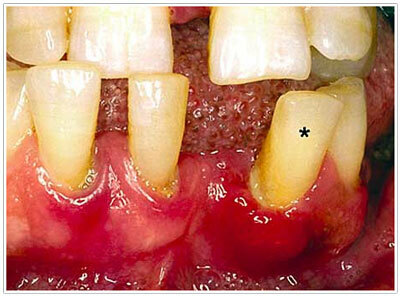 The gum may start to come away from the tooth, creating ‘pockets’ around it where even more plaque can gather. Over time, this disease will begin eating away at the bone which supports the tooth, which may mean you have to have that tooth removed. Brush your teeth at least twice a day using a fluoride toothpaste. Make sure you pay special attention to the gum line too. Visit us at least twice a year. We’ ll be able to spot gum disease, clean your teeth and give you advice. If you have any questions about Gum Disease, give Dr. Majeed’s Office a call or simply fill in the form below for a quick response.